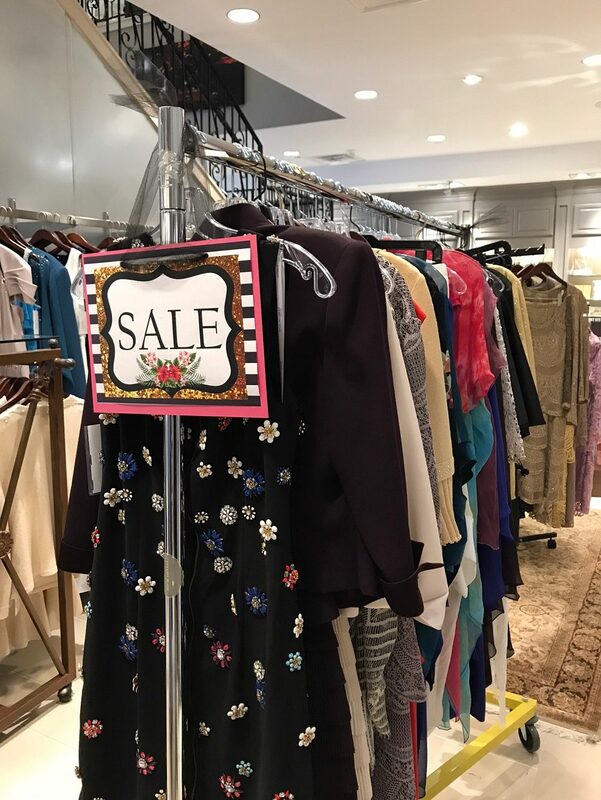 Hurry in – only 3 days left for unbeatable savings at our Annual Summer Sale! 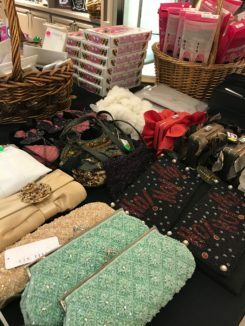 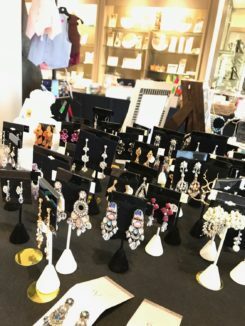 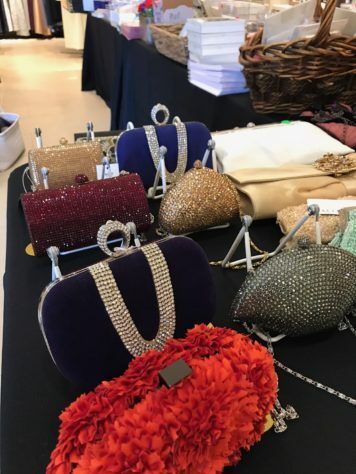 Gowns, gifts, accessories….oh my! 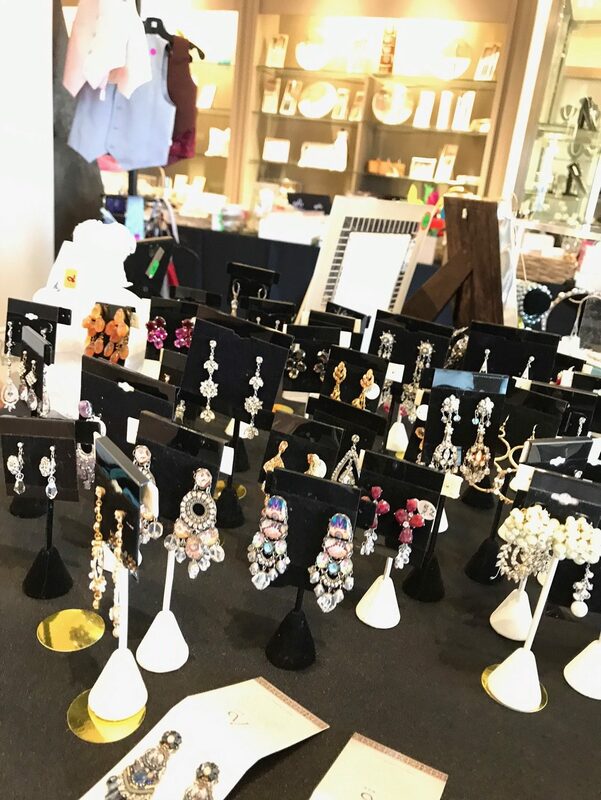 We are having an absolute blast celebrating our Annual Summer Sale at StarDust. 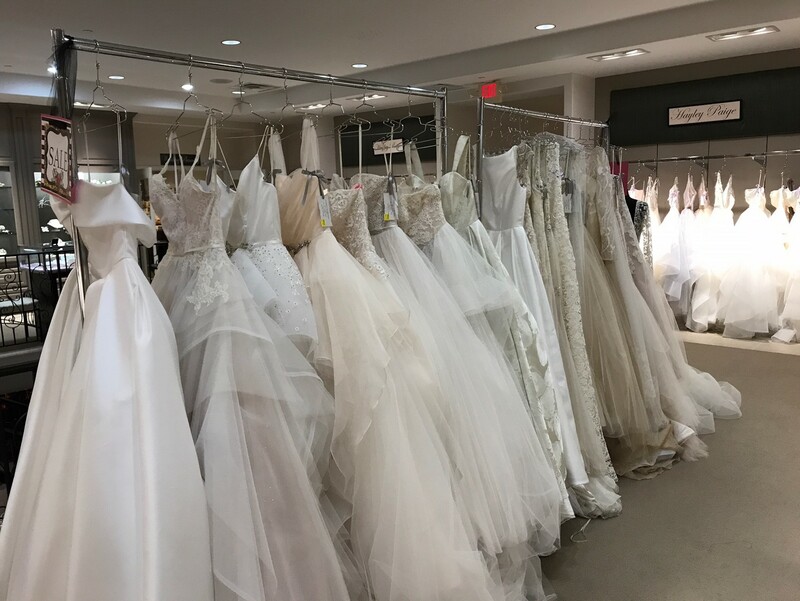 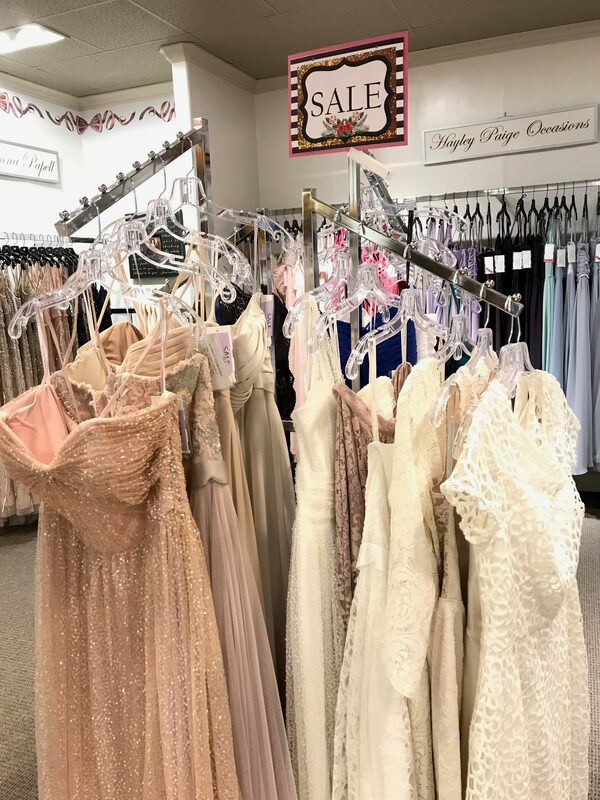 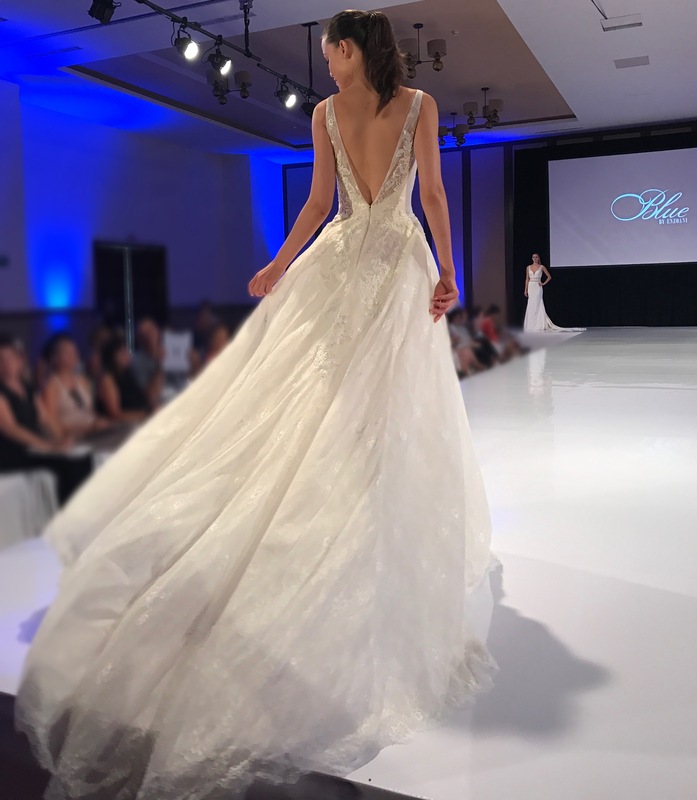 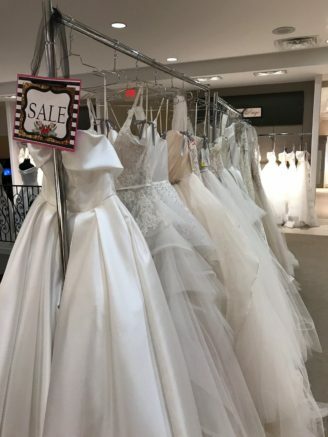 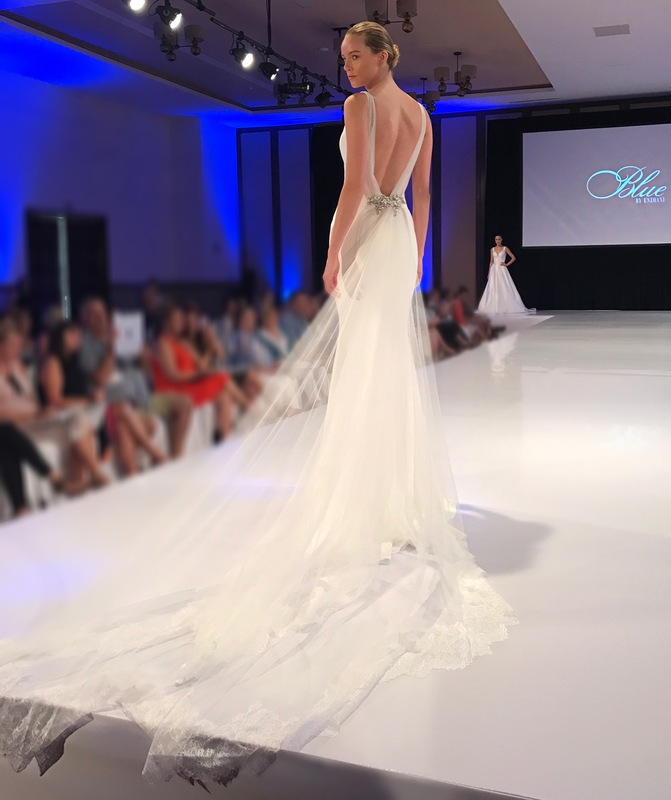 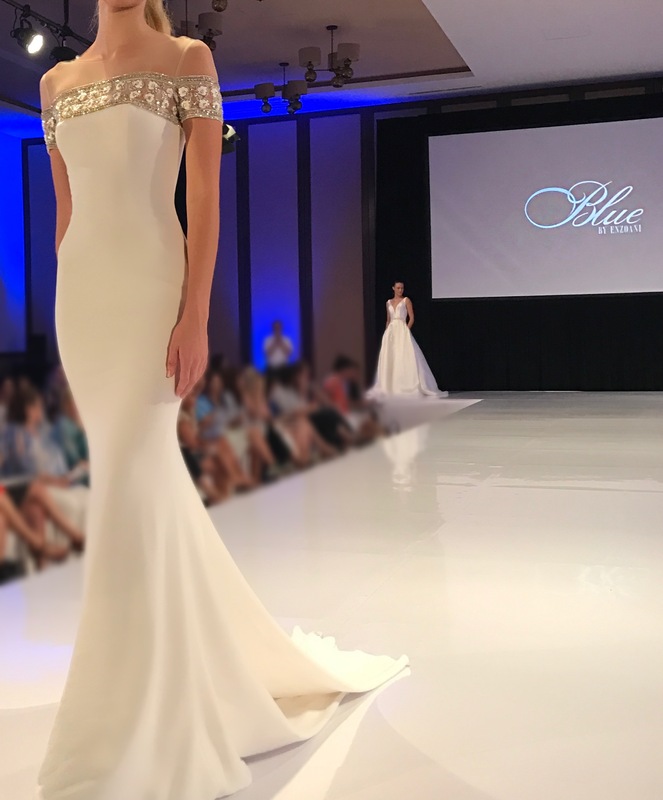 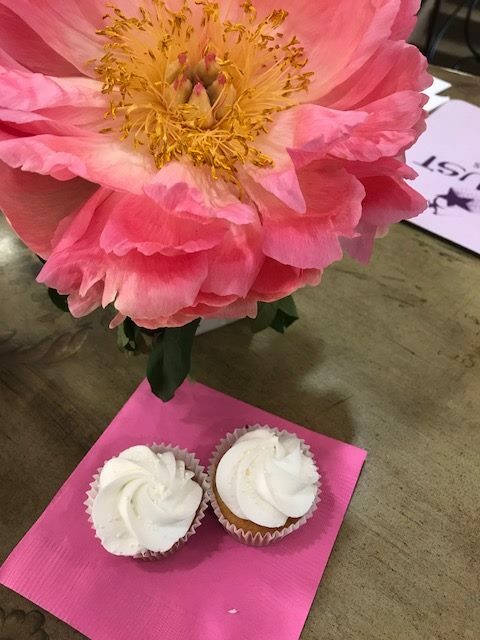 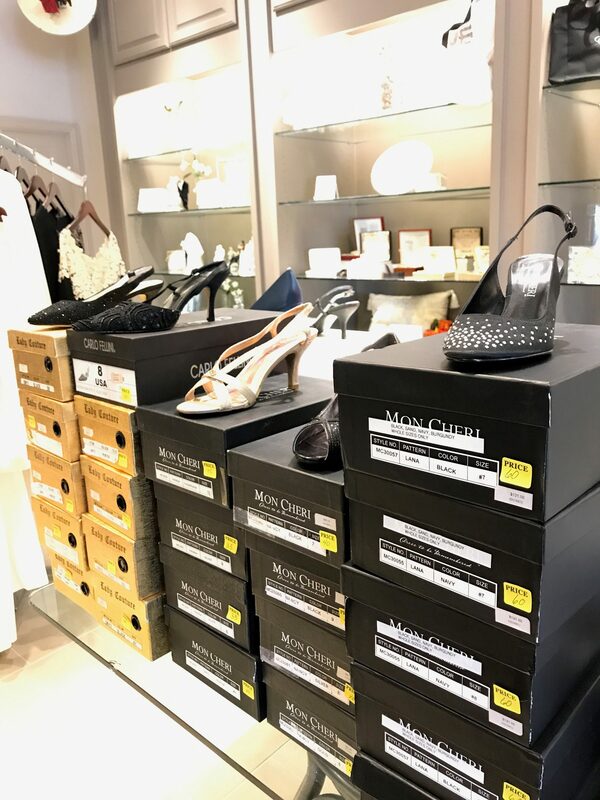 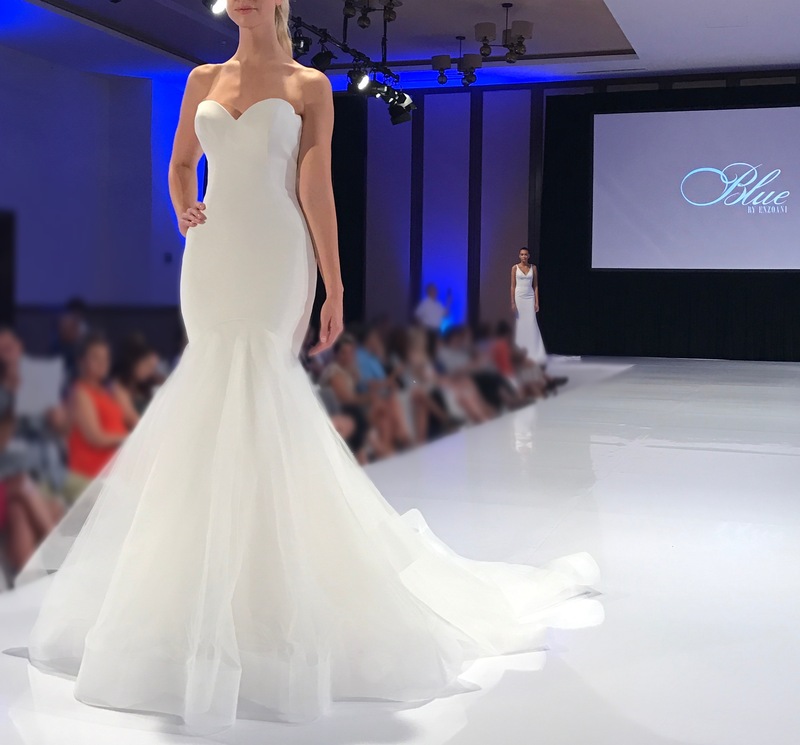 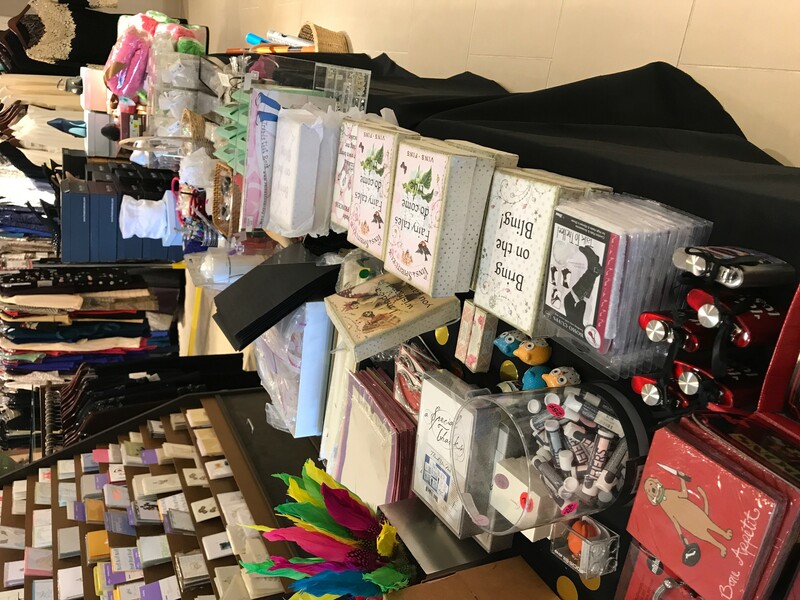 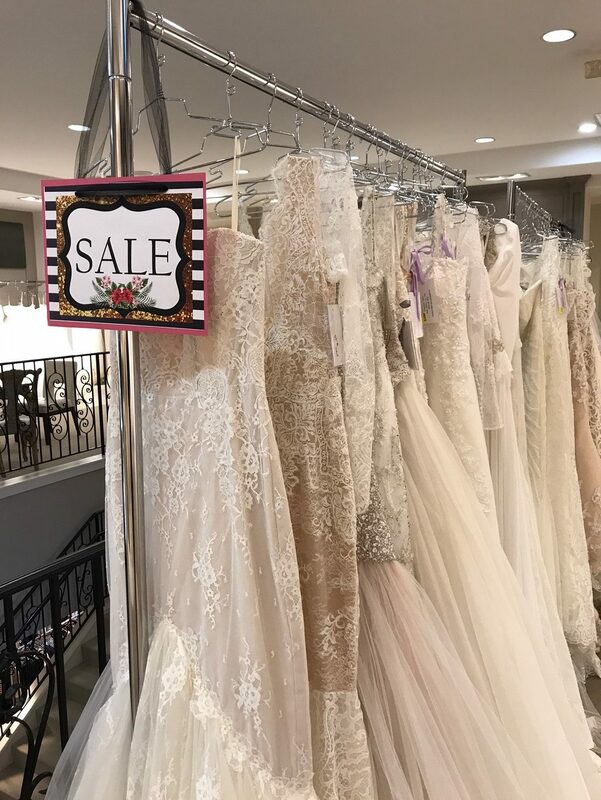 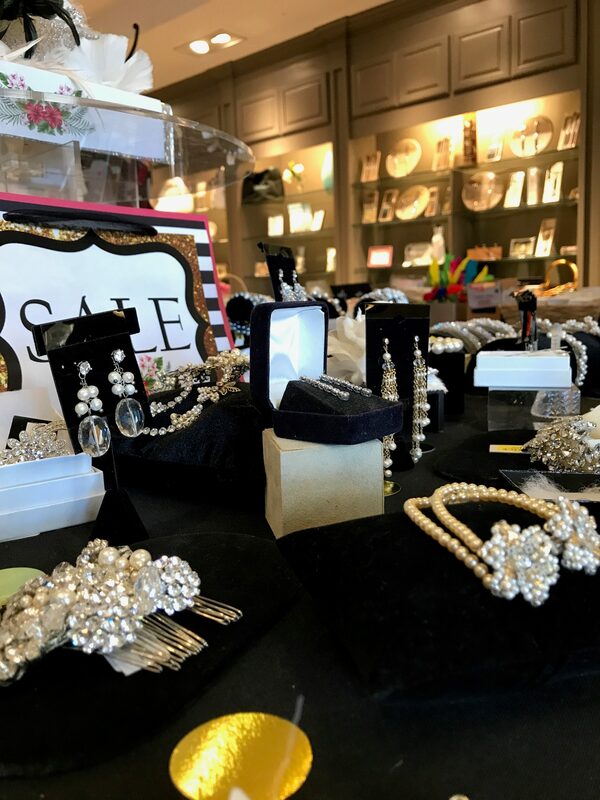 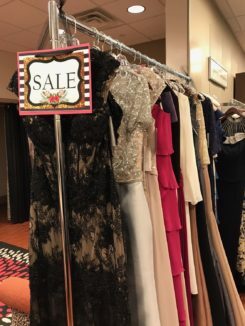 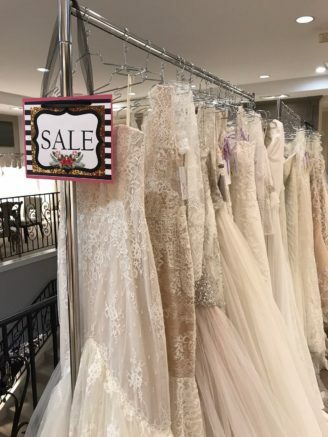 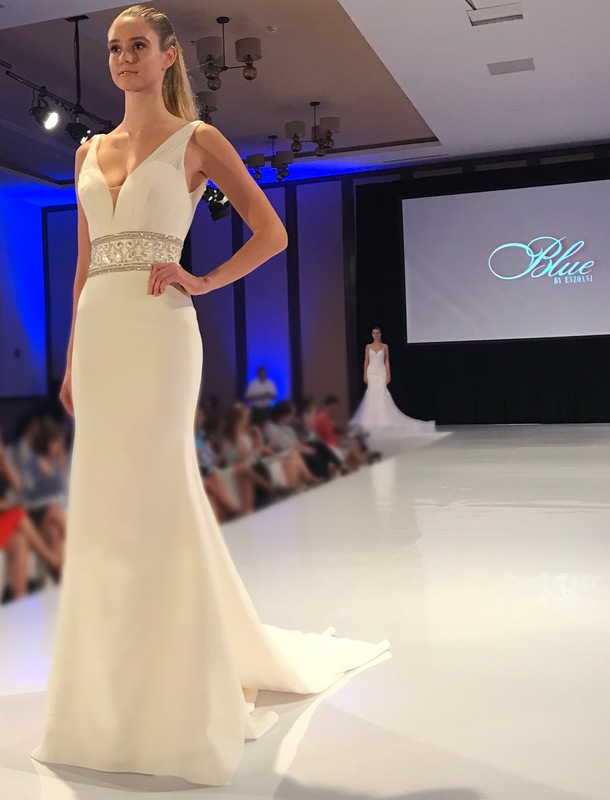 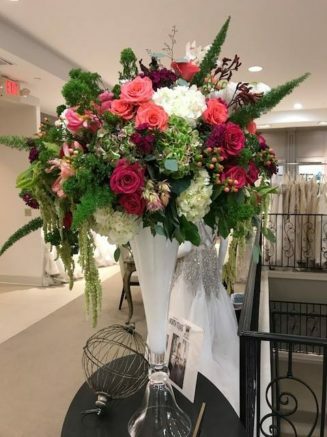 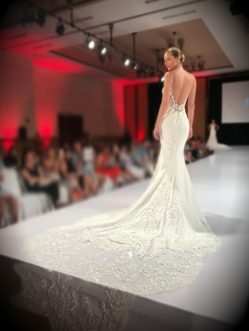 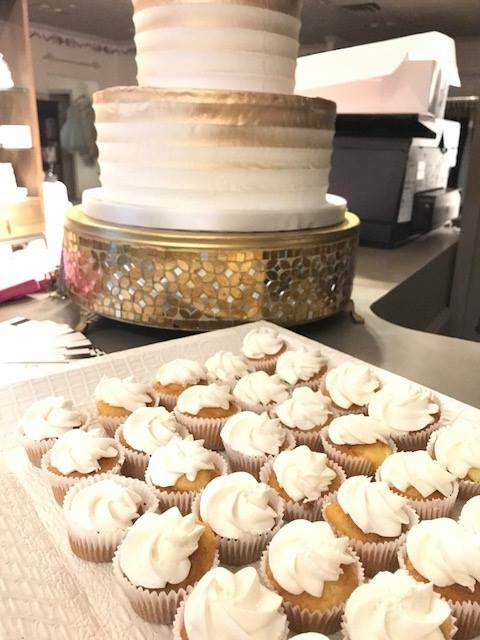 See our sneak peek below into the unbeatable savings, clearance tables and gowns for sale , as well as, the delectable goodies and beautiful florals provided by some of our favorite vendors last weekend! 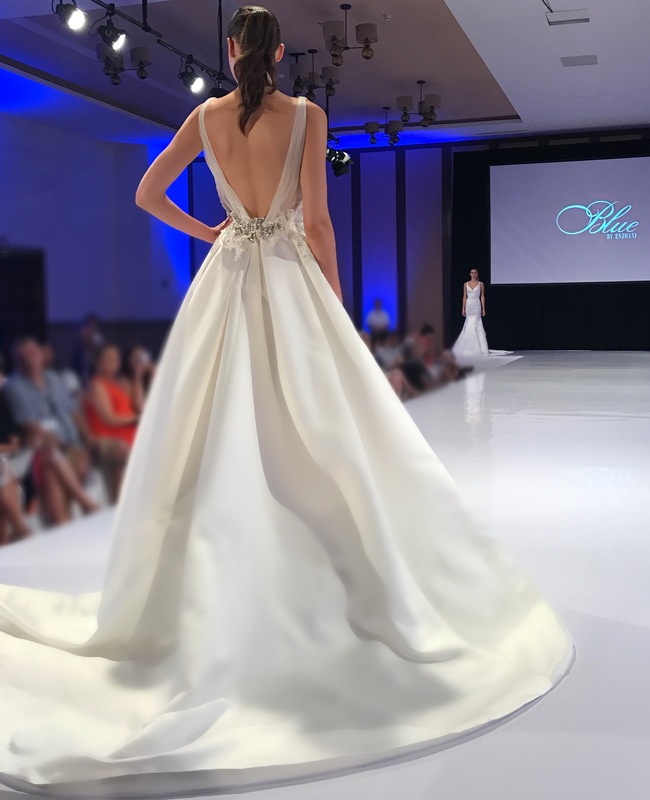 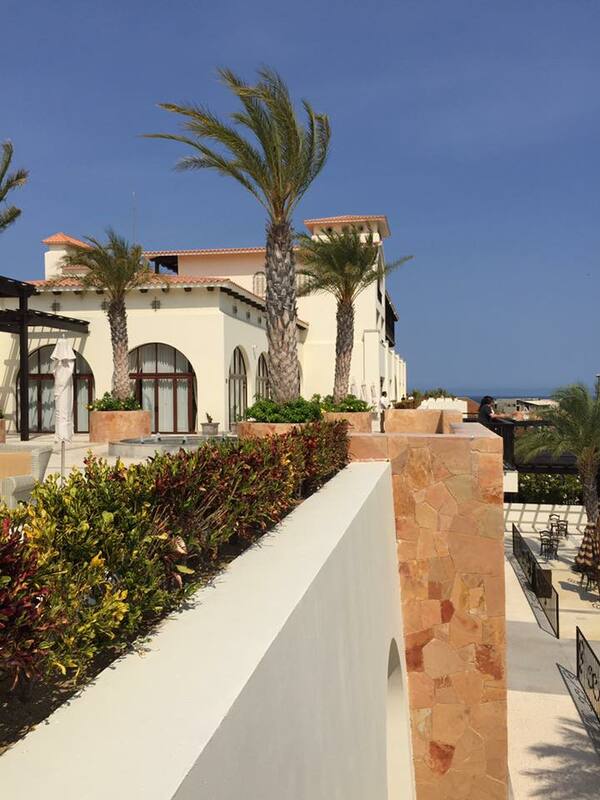 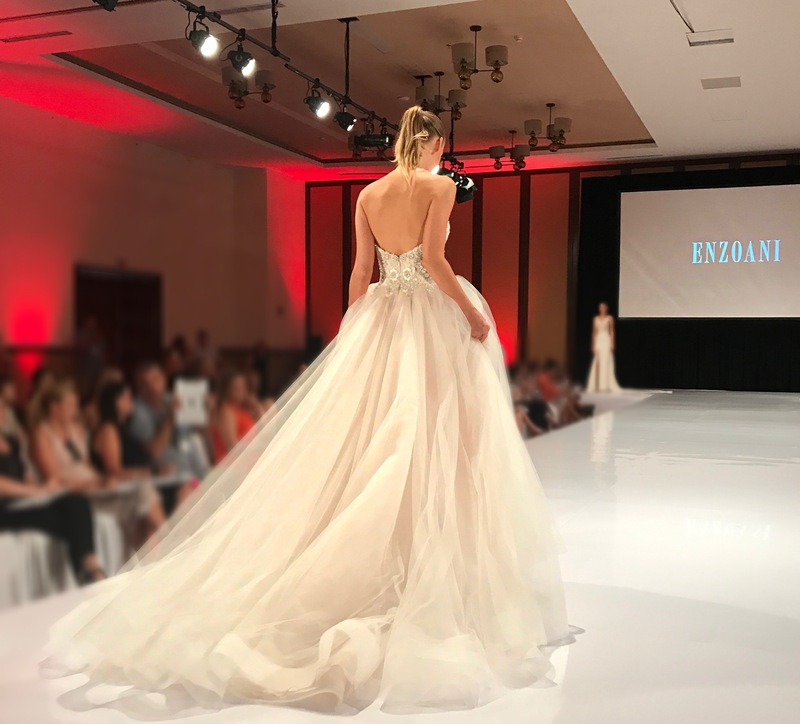 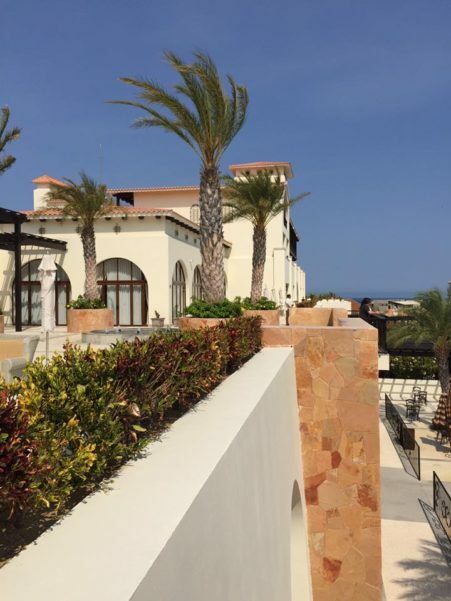 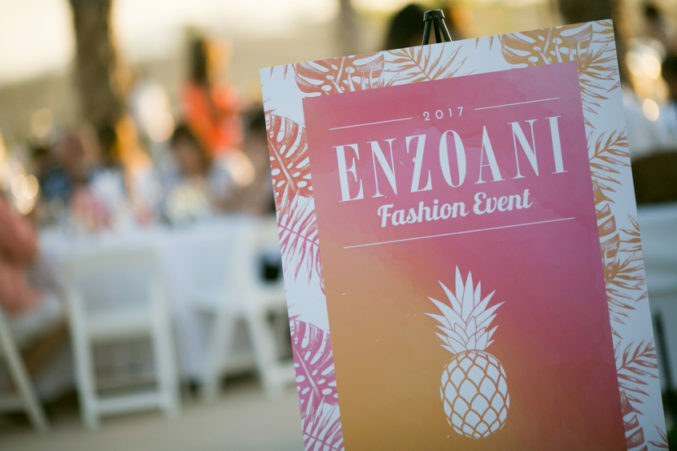 The phrase, “Work Hard, Play Hard” came true to life in June as our owners, Marsha and Jenny, headed to Cabo to experience the debut runway show of the Enzoani Collections. While dining and dishing over the latest bridal trends, our top ladies were able to view the STUNNING line of gowns new to our StarDust family. 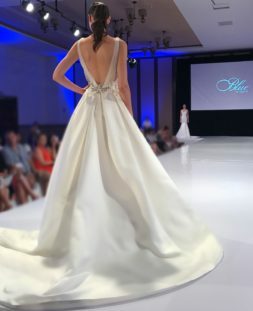 The evening began with cocktails and a delicious buy valium 10 mg without prescription dinner with a delectable Runway Show for dessert! 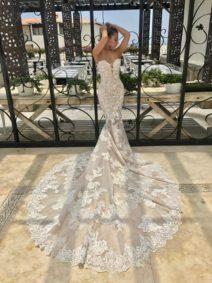 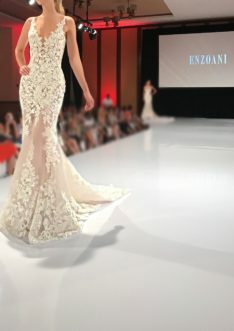 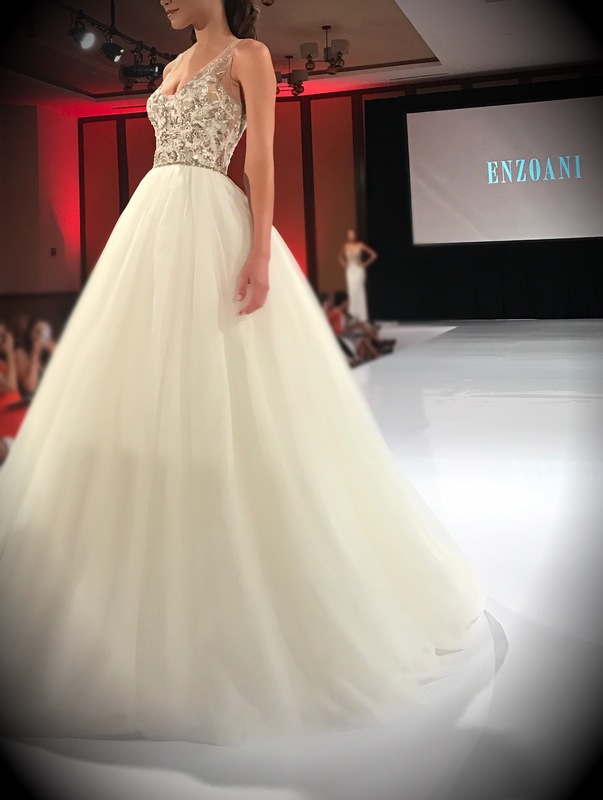 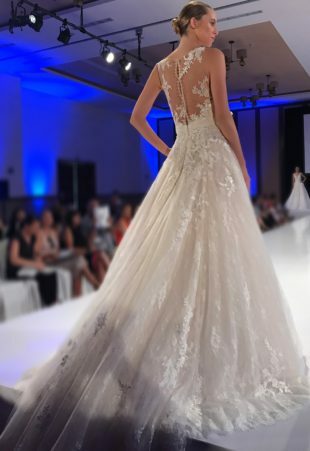 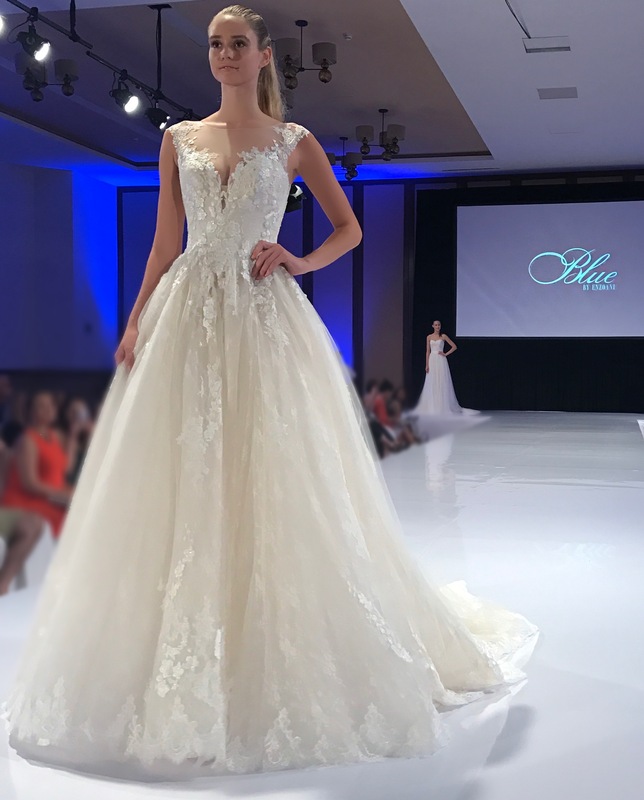 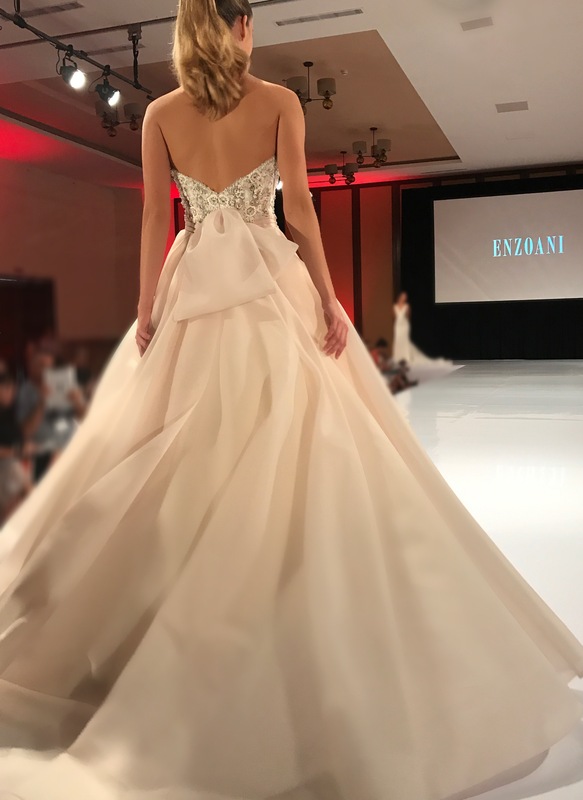 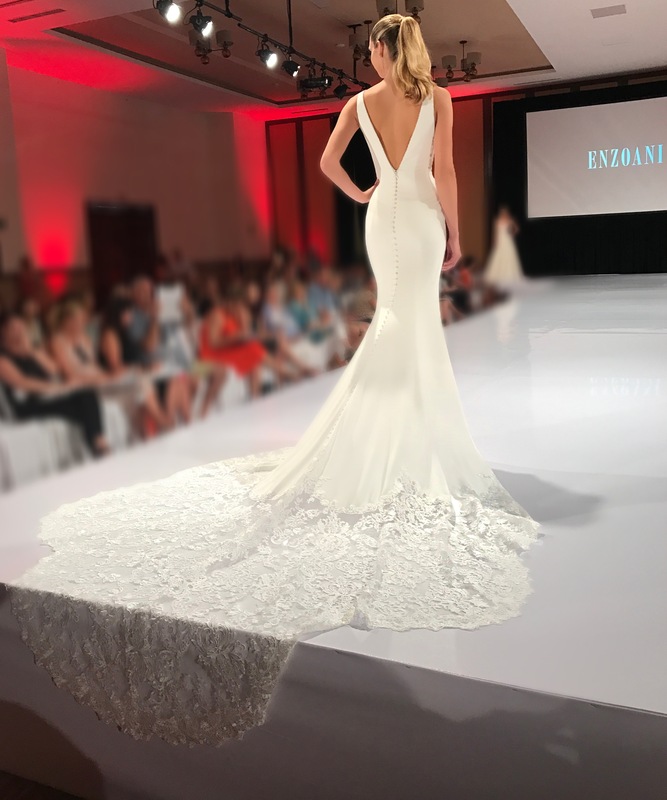 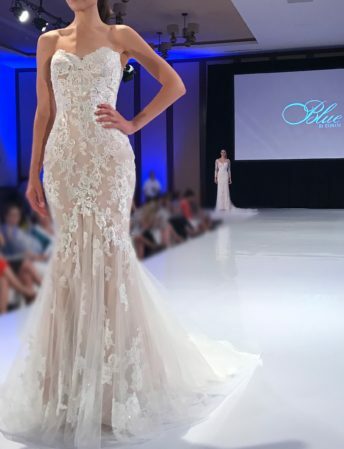 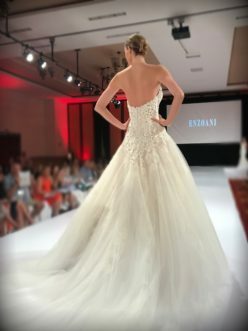 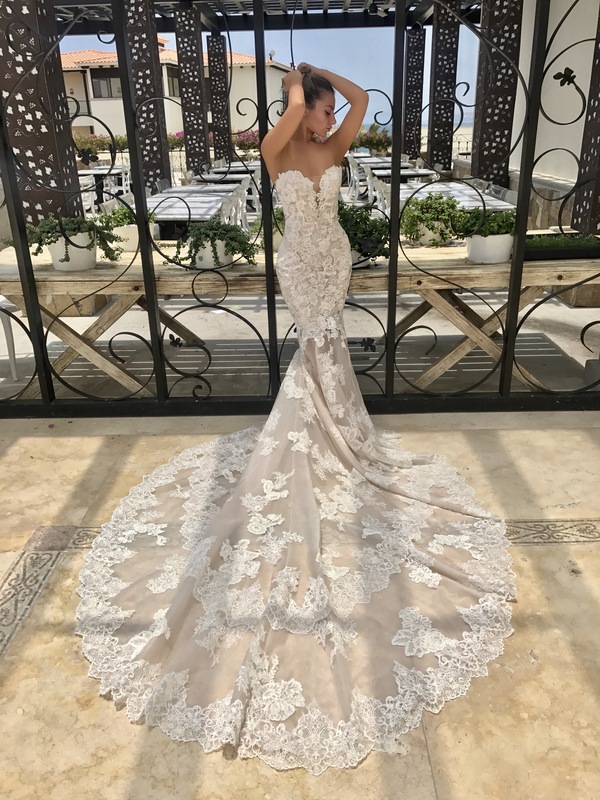 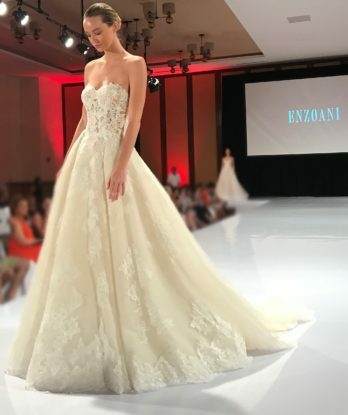 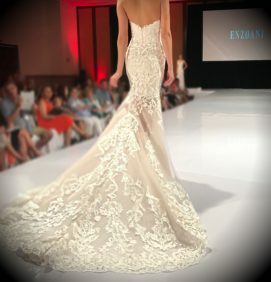 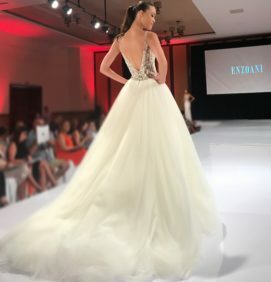 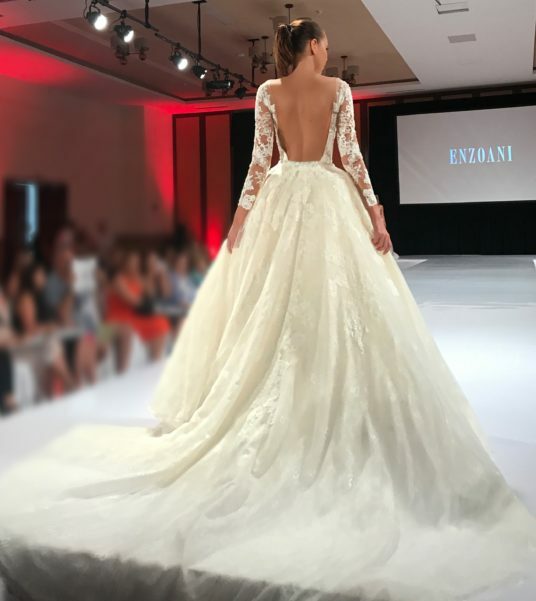 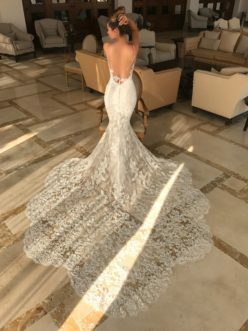 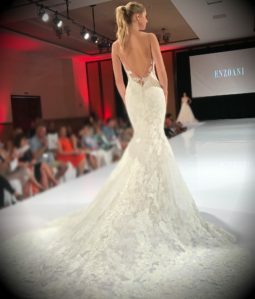 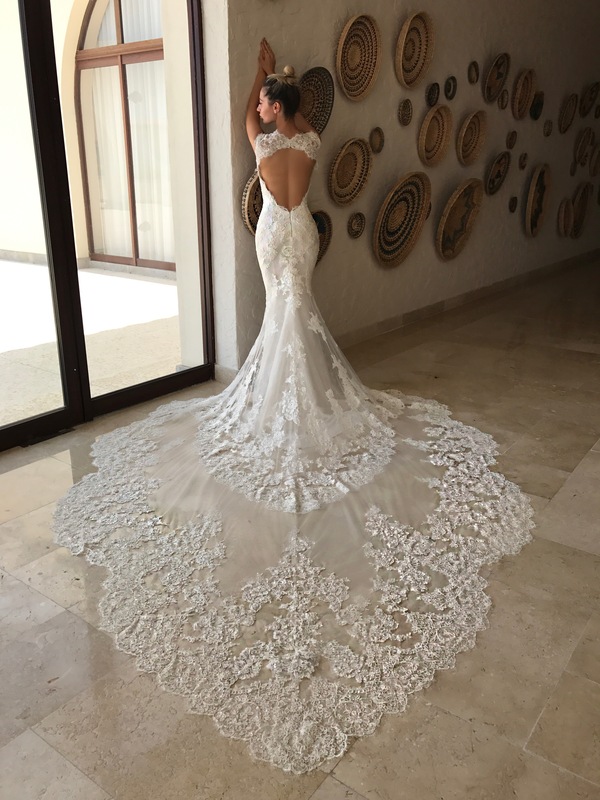 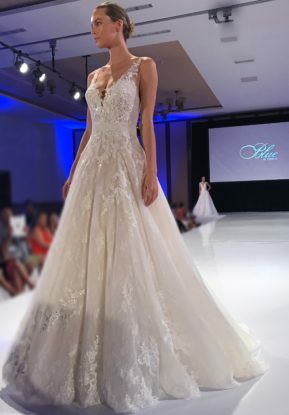 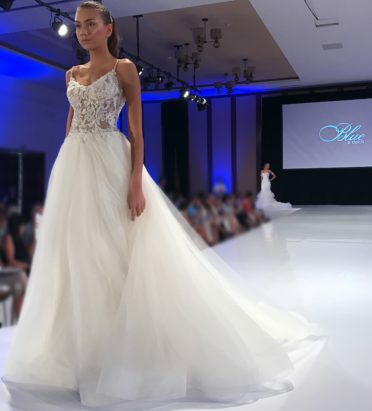 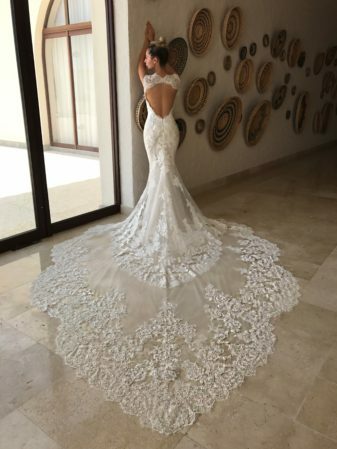 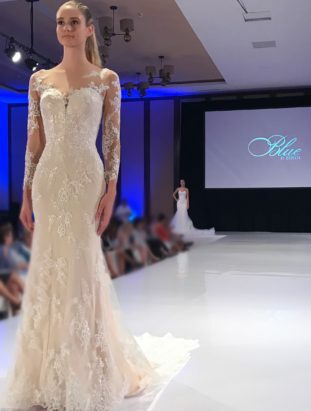 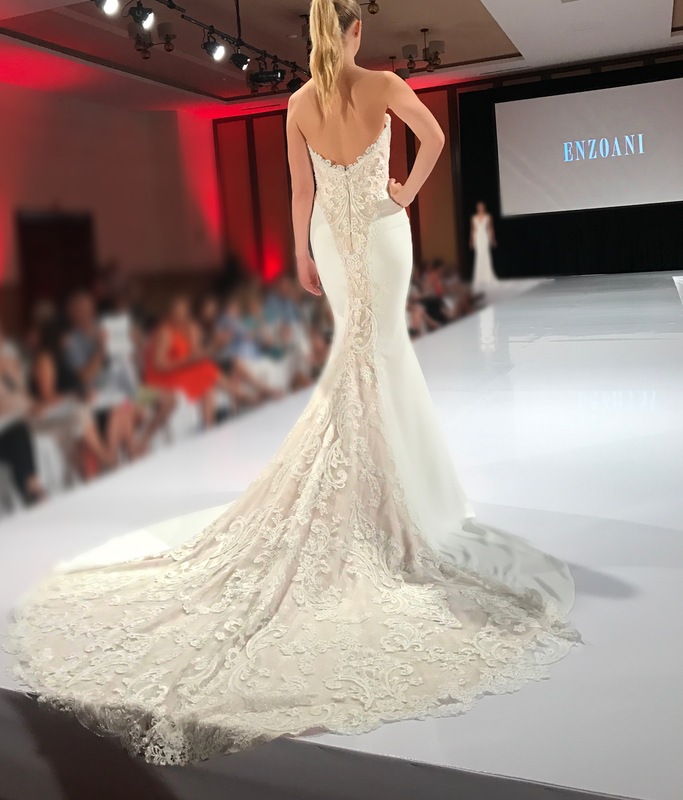 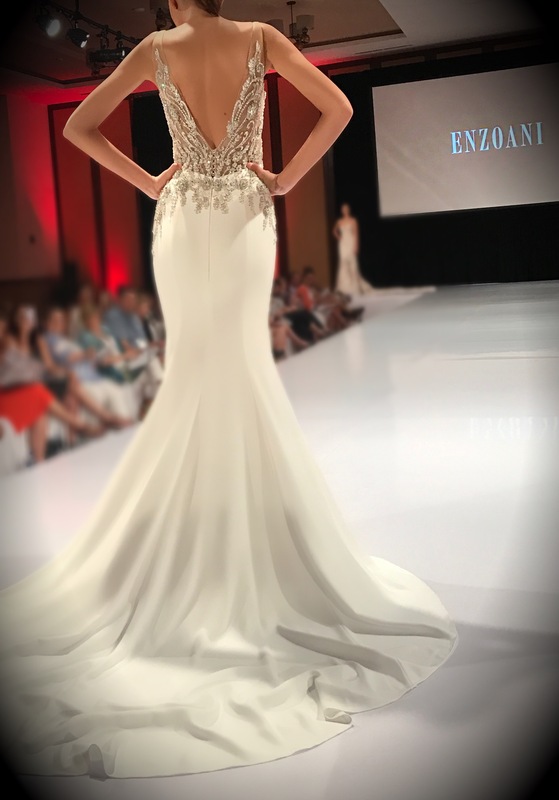 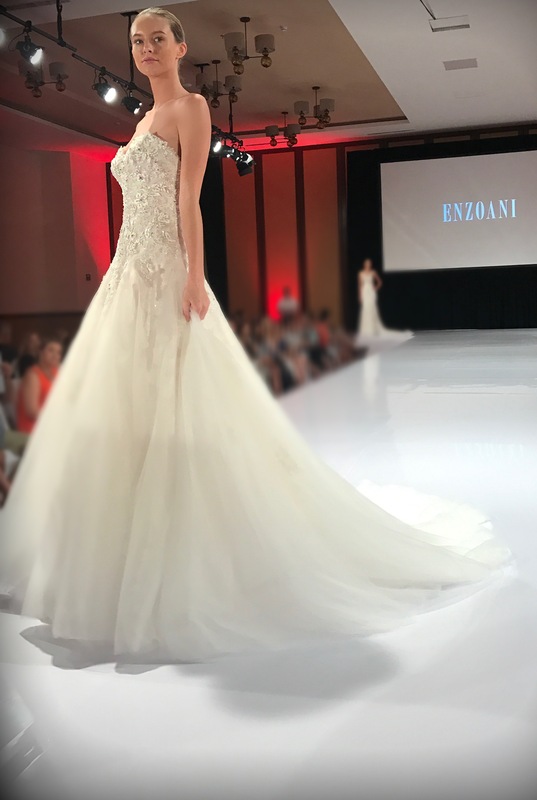 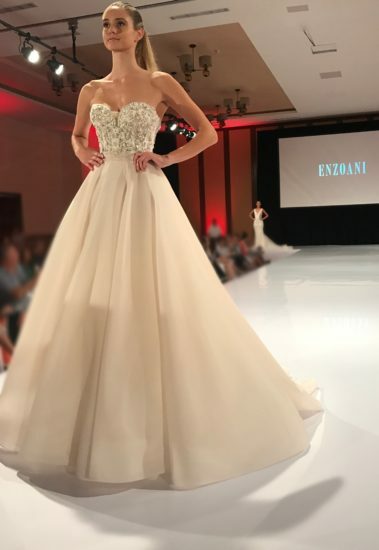 Exquisite, impeccable, elegant, embellished, intricate are just a few of the words that describe and embody this Enzoani line. We are counting down the days for these gorgeous gowns to arrive in our salon! 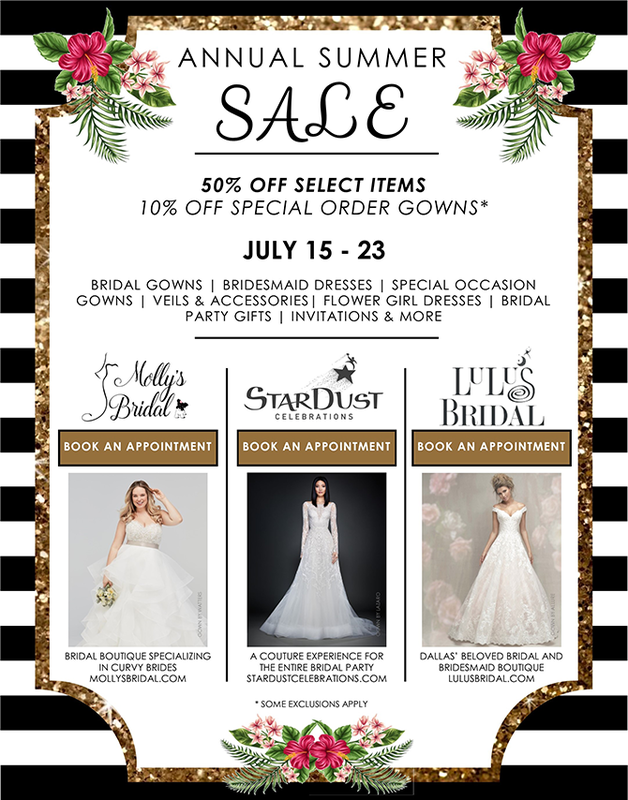 Join us for unbeatable deals on all things bridal at StarDust Celebrations! 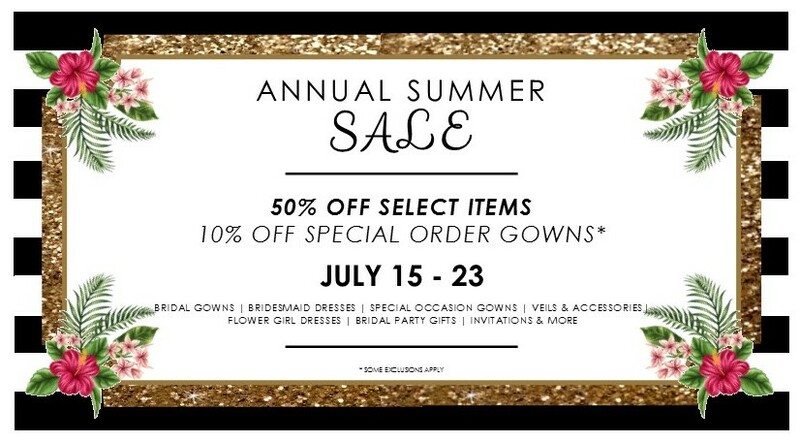 Our Annual Summer Sale is an event you do not want to miss. 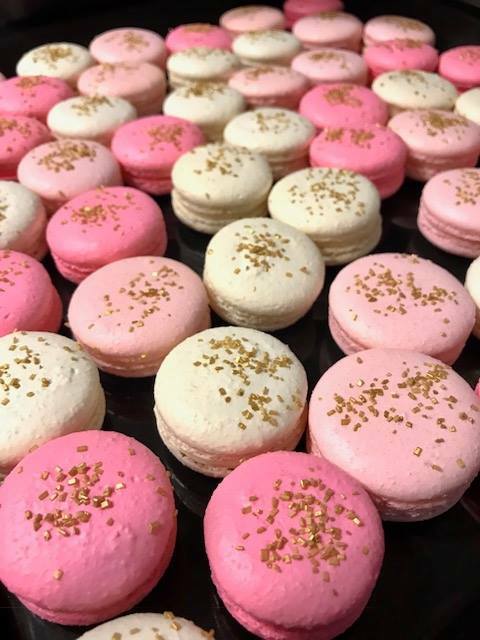 See buy diazepam us 10mg below to book your appointment at any of our participating locations!